At Amphenol we understand Lighting has unique interconnect needs. Amphenol provides high performance connectors, wire and cable, fiber-optic connectors and management equipment, custom assemblies and interconnection products for professional lighting markets. We know lighting has more product applications than just illumination. 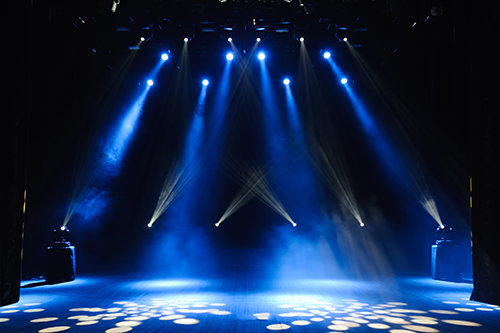 Cabling, dimmers, lighting instruments, and controllers are all part of the ecosystem. Amphenol offers the widest selection of robust interconnect products that can complement all industrial lighting needs. • Amphenol Anytek offers three fixed-type series terminal blocks used in LED lighting and lighting control applications, including HB series, HC series and NQ series.